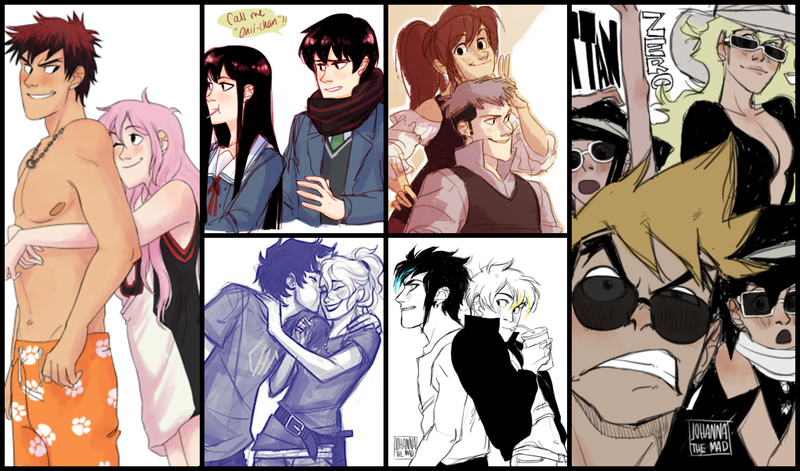 Modern!Couples and.... Outside Left: Anya and Emmerson -- 上, ページのトップへ Four: Becca and Tyler; Tara and Alek --Bottom Four: Bentley and Ary; Jaime and Ciel--Right Four: Twan, Tess (top), Mel (above Twan) and Cat (below Tess). HD Wallpaper and background images in the Young Justice OC'S!!! club tagged: photo oc tess twan cat bentley aryess jaime ciel anya emmerson tyler and becca tara and alek. Gun: oke i admit it i was angry. Tess: nice work on the pick.